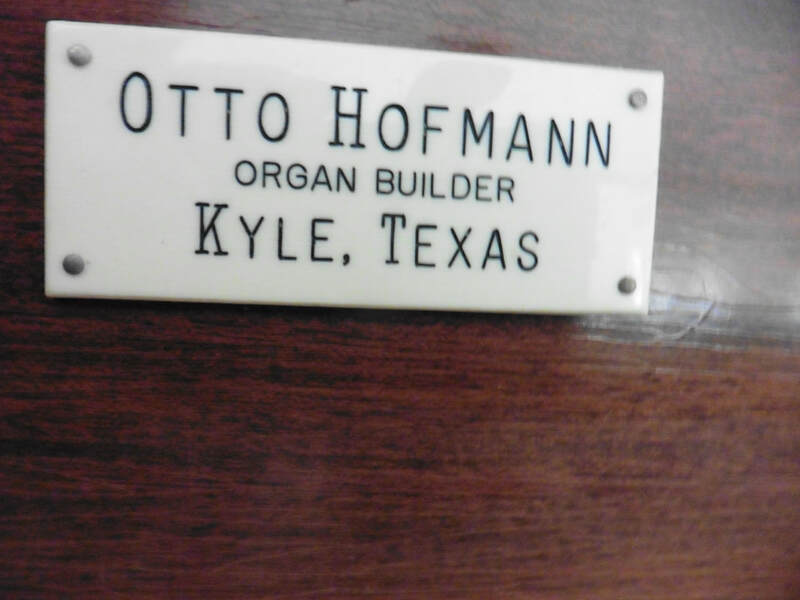 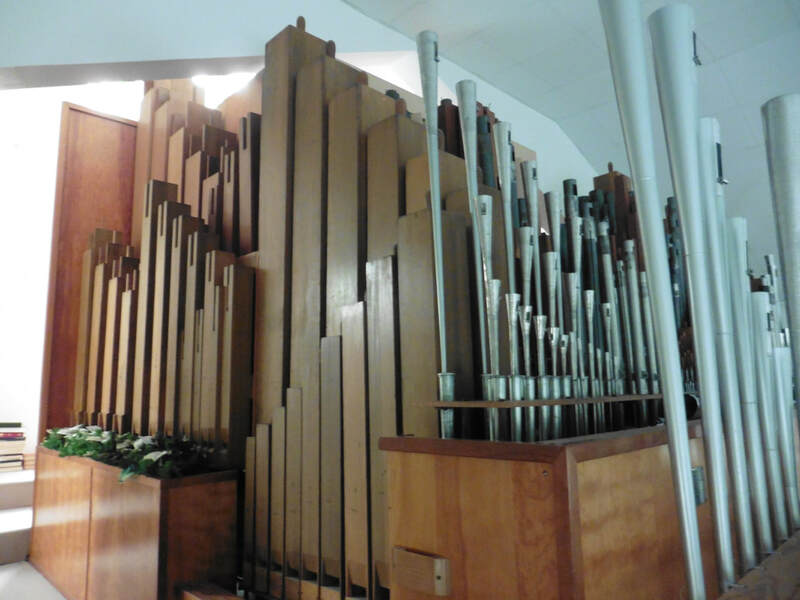 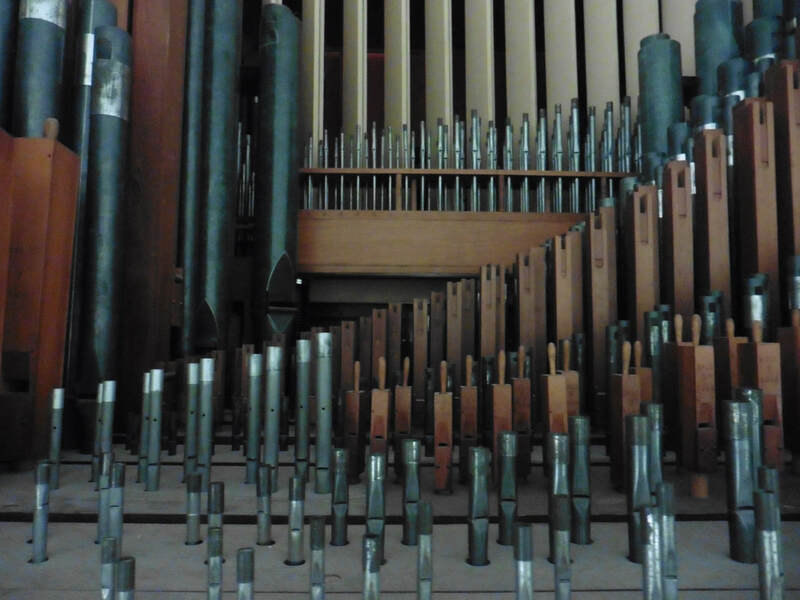 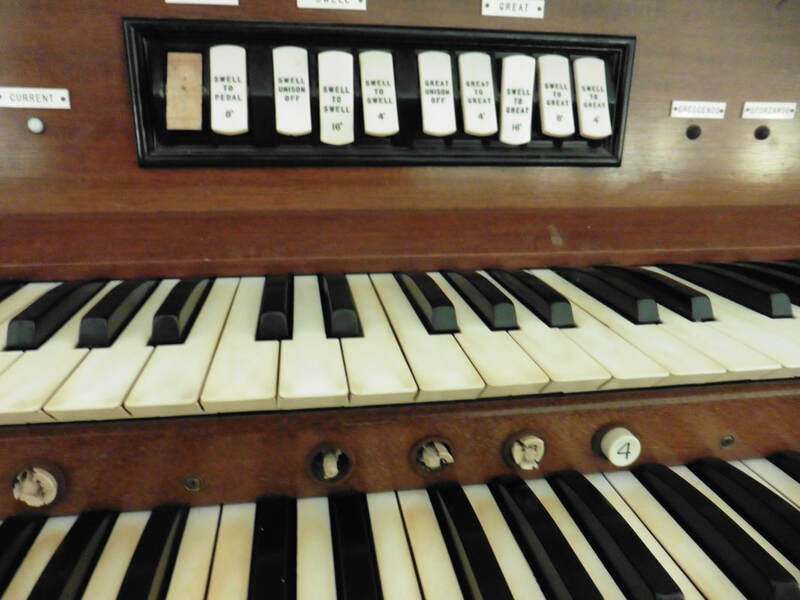 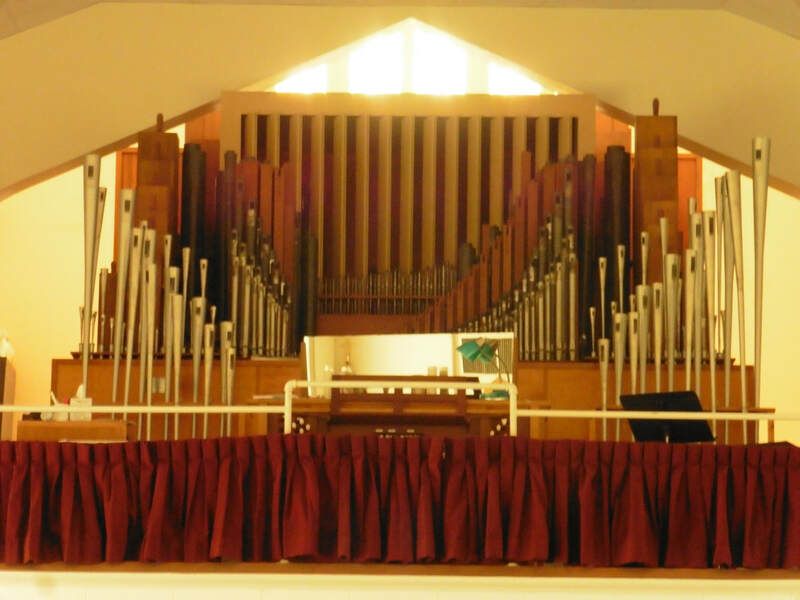 existing pipe organ was purchased second-hand but is estimated to be from the 1920's. 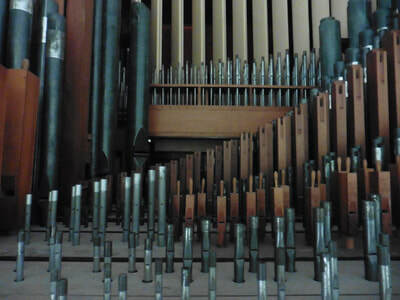 As a general rule every fifty to seventy years a major rebuild is required. 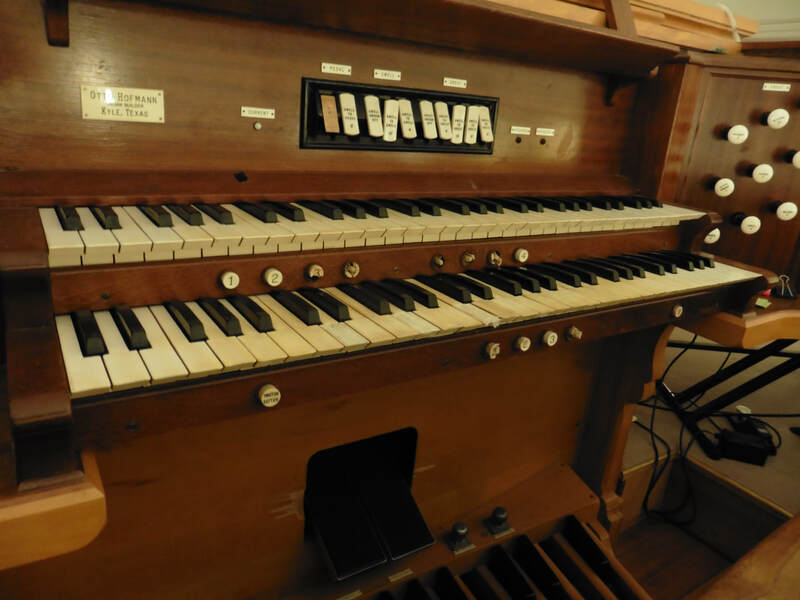 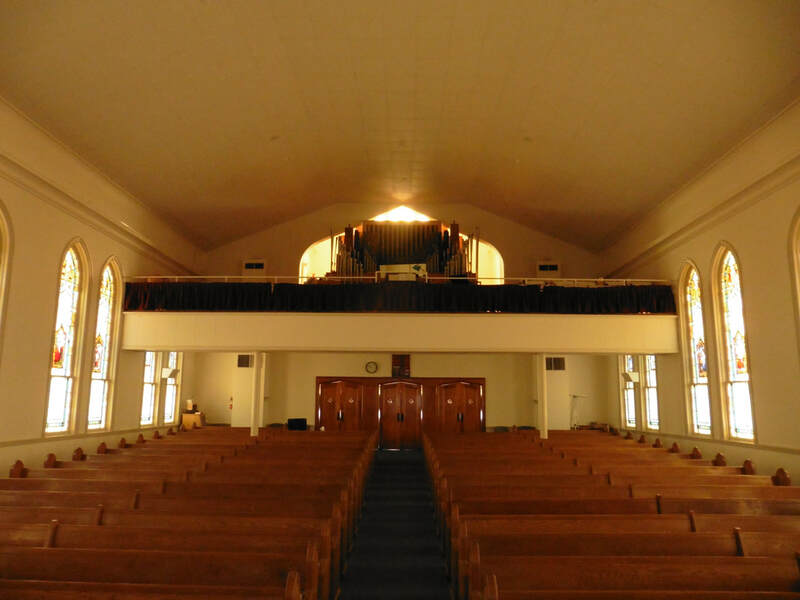 Purchase of the console was achieved through gifts made to St John, many in memory of Garland Kneten.The next phase will require rebuilding of chests, wind lines, wiring, wind components and bellows.